Bowl season started off winning this past weekend! If you got on My text list for the BOWLS/NFL on Dec 5th, you have already cashed in 14 wins vs only 4 losses in the last 2 weekends,, with MORE coming up this week and continuing to Jan 7th BCS championship ! 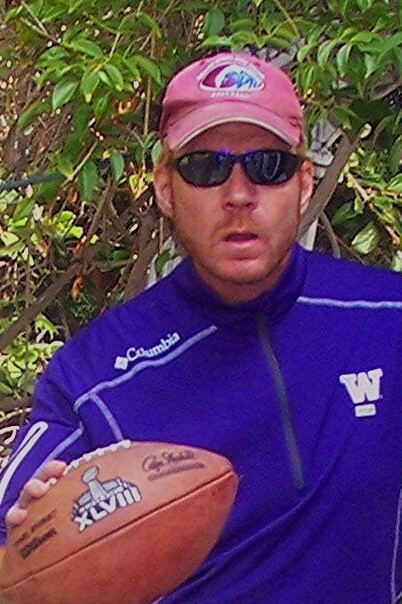 Get on my Rose Bowl Bets which is 19-4 in the last 21 years…its usually the best bet I make every bowl season. last year we cashed on SIDE and TOTAL! This entry was posted in 2013, basketball, Blogroll, Christmas, football, NEW years, Uncategorized and tagged Bowl Games, Free, NFL, picks. Bookmark the permalink.